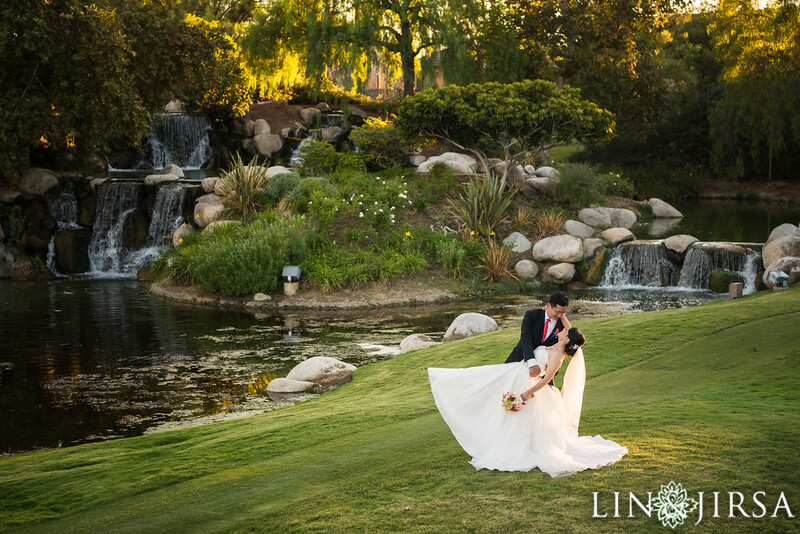 Golf courses are often the ideal location for weddings, especially Coyote Hills Golf Course. 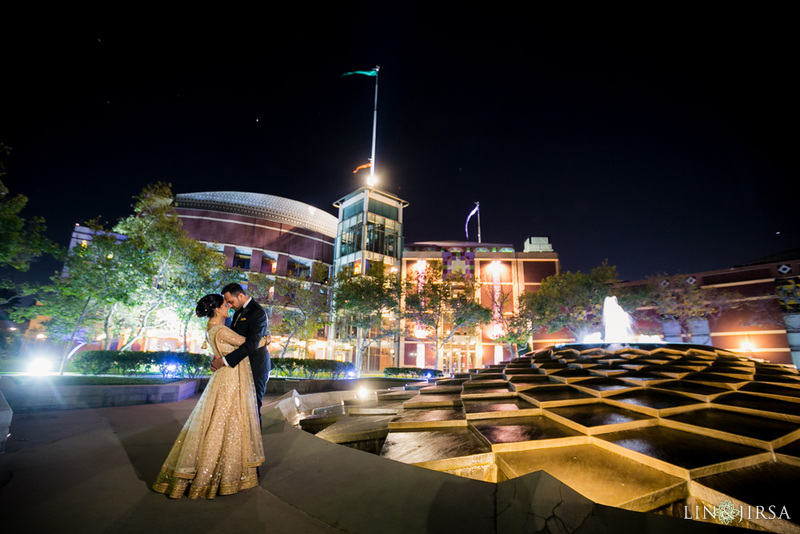 The greenery, walkways and rocky fountains allow for great photography. 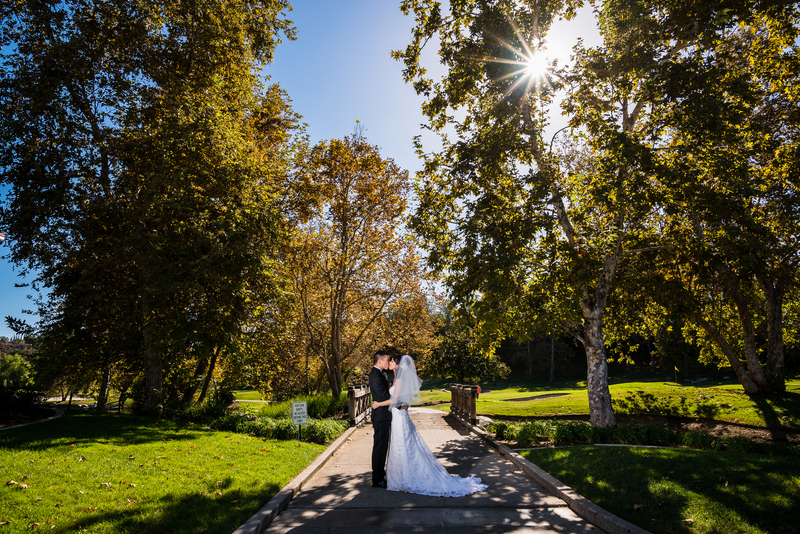 Check out all the photo opportunity around Coyote Hills Golf Course. 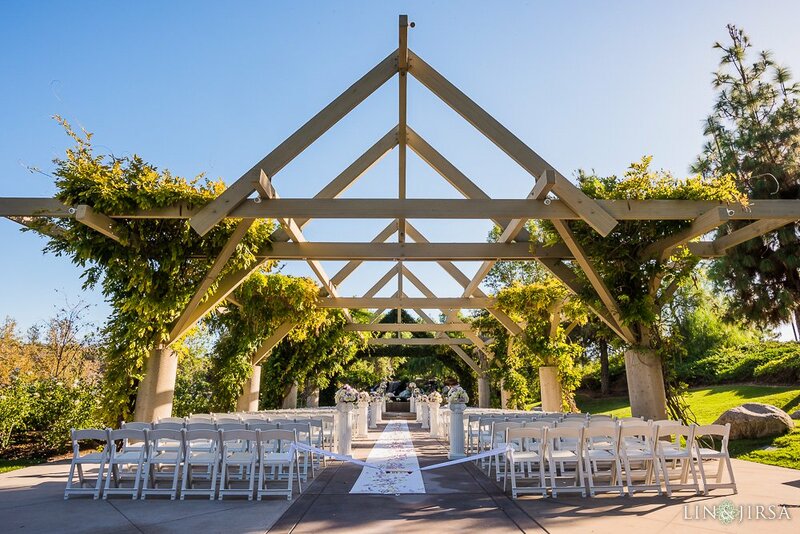 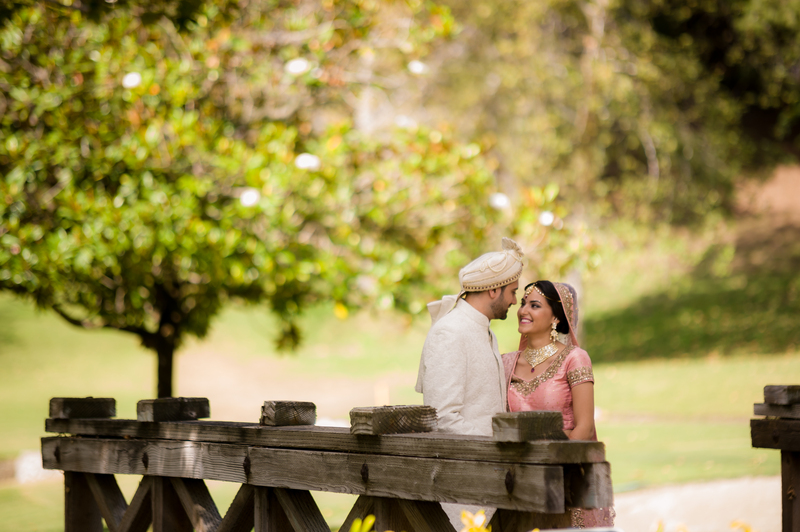 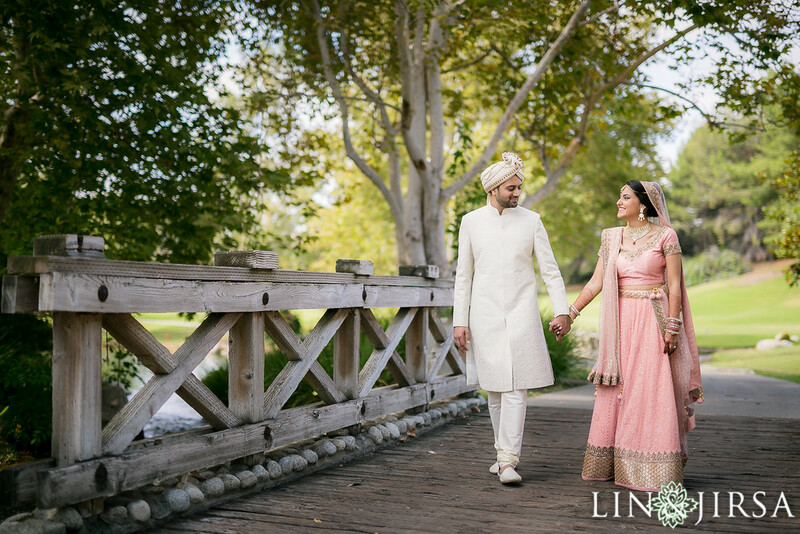 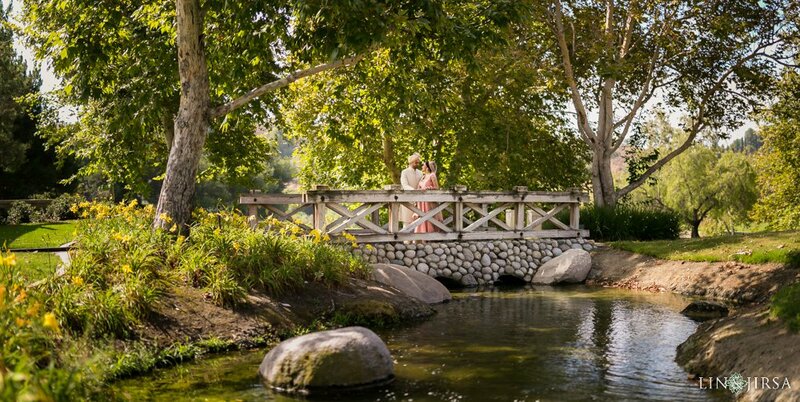 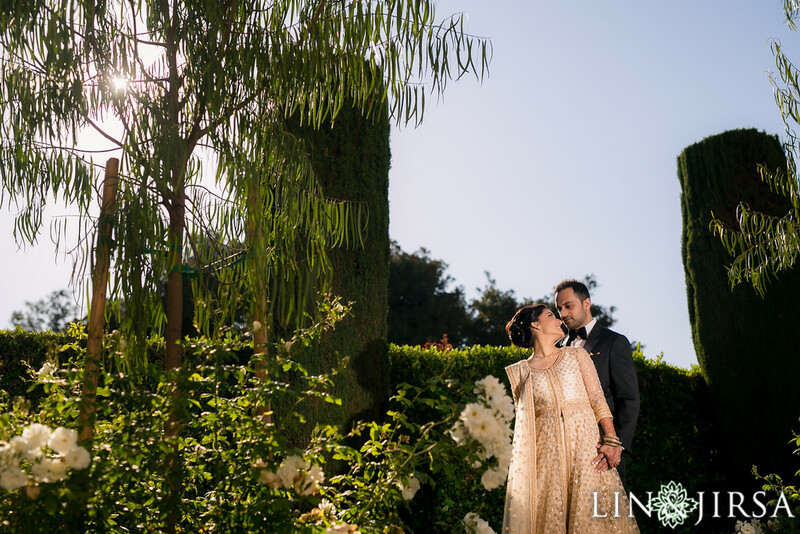 The wooden beams, Wisteria vines, cascading fountains and surrounding greenery is the ideal setting for a couple that appreciates the elegance of mother nature. 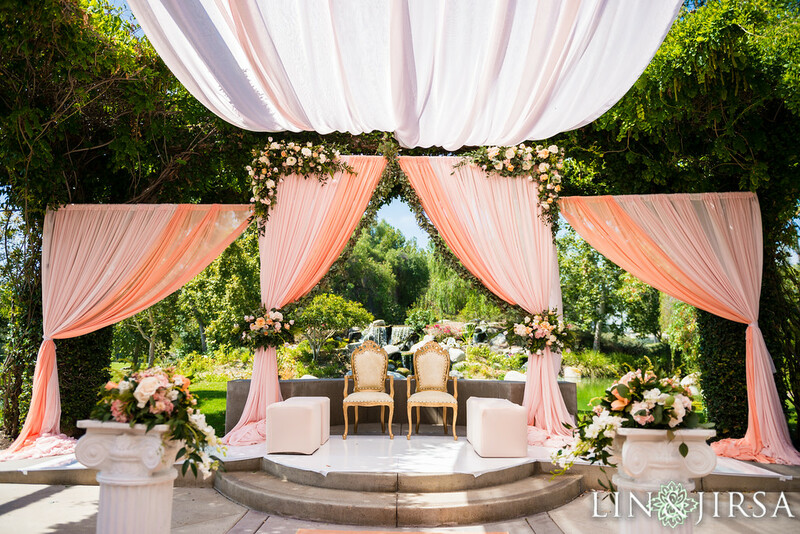 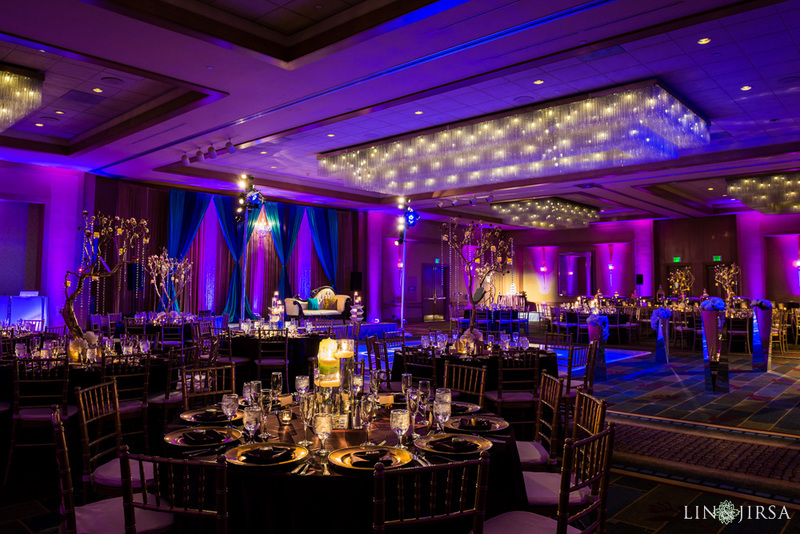 The ceremony site can be dressed in drapes or left as is. 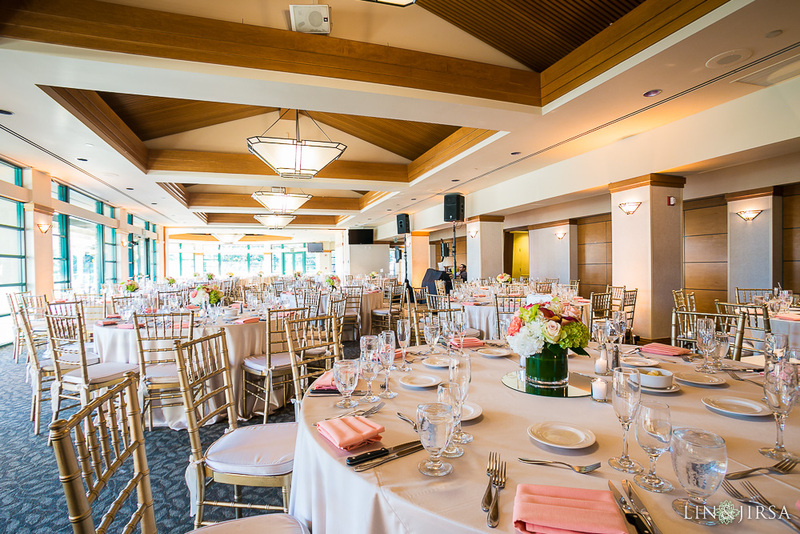 The Vista Falls room at Coyote Hills Golf Course can accommodate up to 300 guests providing panoramic views of the golf course and can flow onto the long terrace outside.